Get best quote from Splash and Blend and book your date! Check their prices and availability. 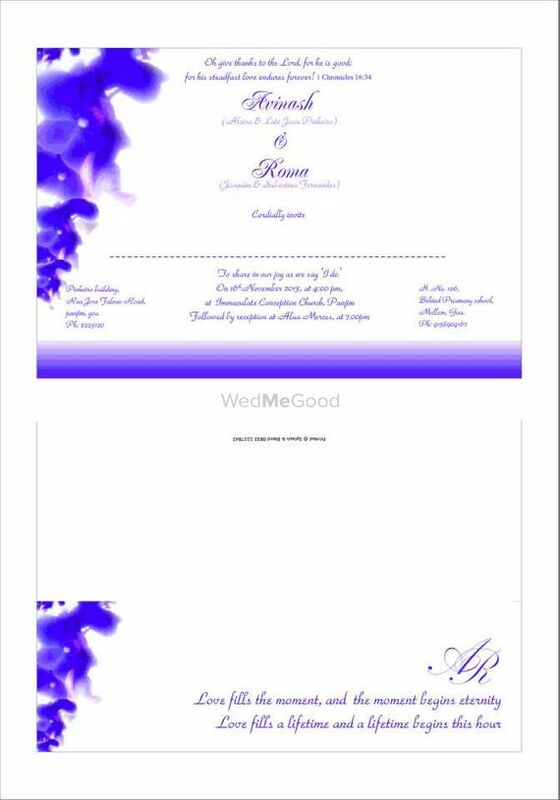 Send enquiry to your selected list of Wedding Cards at WedMeGood and choose the best. 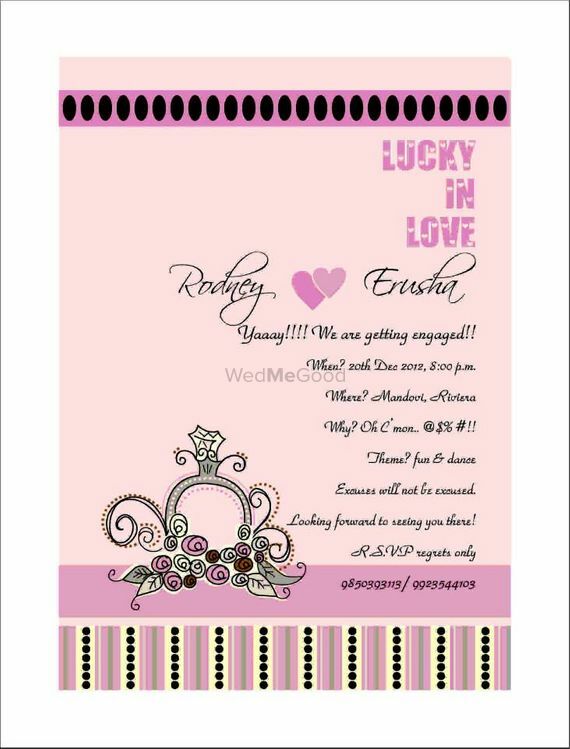 Browse for more Wedding Cards in Goa and more wedding vendors at WedMeGood and plan your wedding hassle free.